The Red Bull Romaniacs is a formidable task on any bike but on a KTM 1090 ADVENTURE R? Is Chris Birch mad? We caught up with Birch at his preparation event, the Hellas Rally, to ask what it takes to ride adventure bikes where they have no place being! For a man who claims, “I’d sort of got bored doing the enduros” Chris Birch is certainly making life interesting for himself in 2017. Birch is no stranger to riding tough events, the New Zealander has a strong history in Hard Enduro winning the Roof of Africa three times and reaching the Red Bull Romaniacs podium no less than seven times, winning it in 2010. 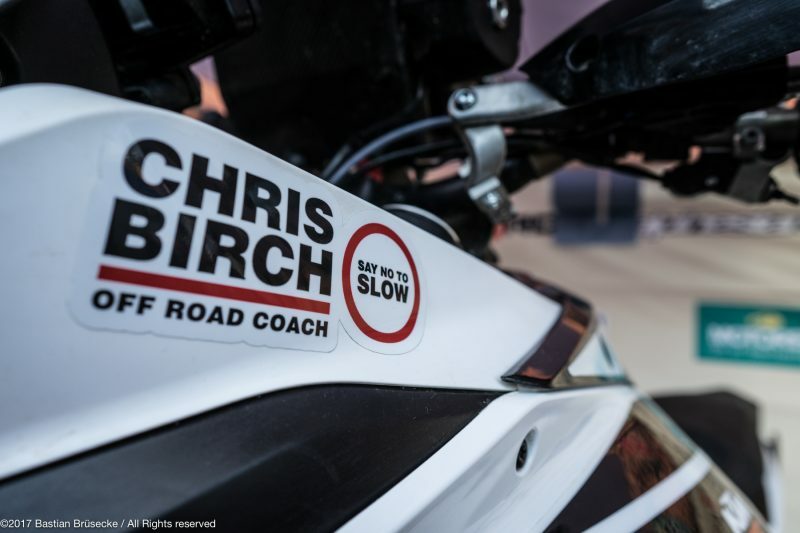 This is a man used to the toughest offroad competition but in 2017 Birch will take on a challenge of bigger proportions as he plans to attempt the Romaniacs on a KTM 1090 ADVENTURE R if his recently sustained injury allows him to do so. In preparation also Chris entered a seven day navigation rally in Greece, the Hellas Rally where we caught up with him. The Hellas Rally entry is dominated by 450s and was eventually won by KTM rider Gerard Farres, with Stefan Svitko second. Chris Birch took a remarkable result on the KTM 1090 ADVENTURE R cruising to the M5 (adventure bike) class victory and finishing an amazing sixth overall from more than 150 racers competing. But what does it take to enter an adventure bike into competitions like the Hellas Rally or the infamous Romaniacs? What changes would Chris need to make to a standard KTM 1090 ADVENTURE R to make it competitive among a field of 450 Enduro bikes and how does he handle riding a bigger bike in races like these? How do you approach competing against 450 Enduro bikes, compared to as a rider than you would on an Enduro bike? 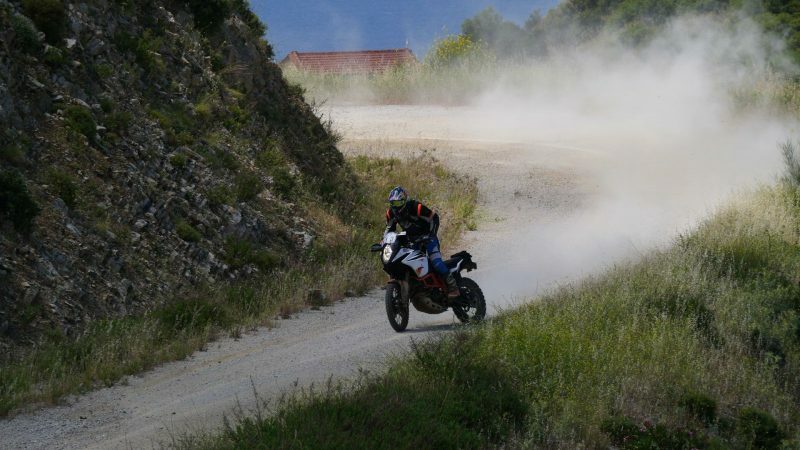 So what changes have you made to the standard KTM 1090 ADVENTURE R to compete at the Hellas Rally? So what are the very real differences for someone to race an adventure bike? Is it more work all of the time or are there times when it is easier than a 450? Mechanically each day it doesn’t seem to be taking much maintenance to keep the bike prepped? 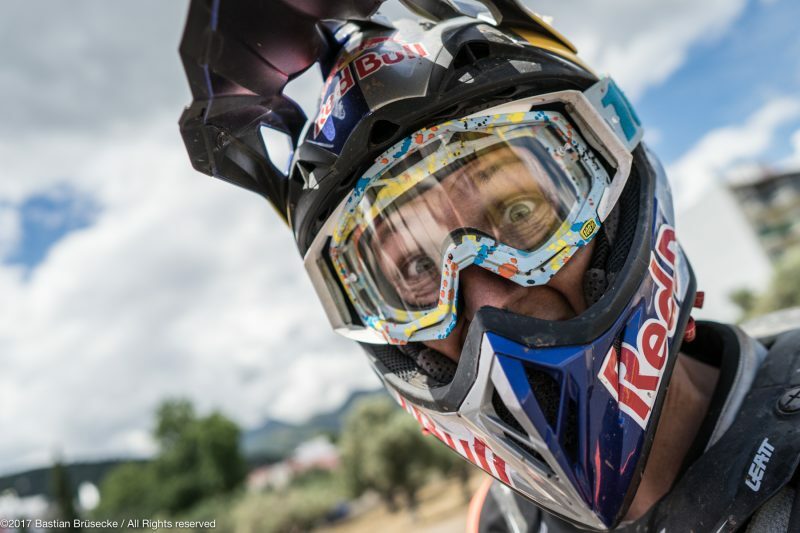 We know also you are tackling the Red Bull Romaniacs this year on the same bike. How the hell will that be? !